19 January 2015 - Wots For Lunch? 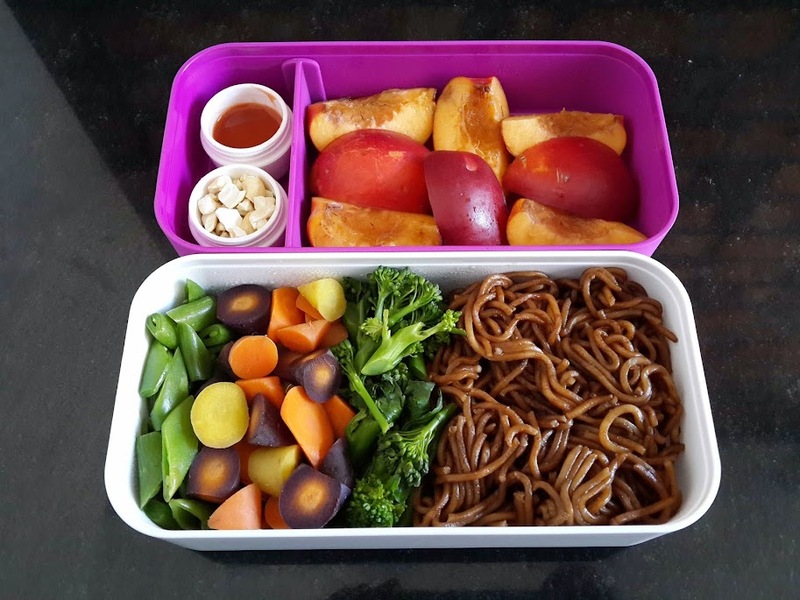 It’s been a good long while since there was a new blog post around these parts and even longer since there was a packed lunch. This year I want to get back to sharing my packed lunches here with you. I’m going to start slowly. I’m out of practice so it’ll be almost like starting from scratch. 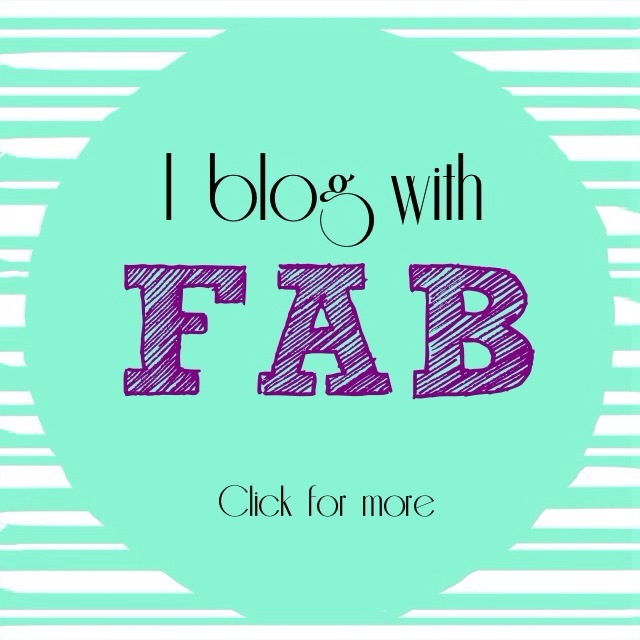 I hope you’ll stick with me as I find my blogging feet again. This meal, as with most of my packed lunches, is basically leftovers from dinner the night before. It was meant to be a chicken noodle stir-fry. But the chicken I had waiting in the fridge had crossed over to the dark side. So I bumped up the veggie content and added roasted cashews for some varied texture and sriracha chilli sauce for some flavour. two nectarines cut into quarters.